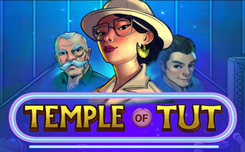 Temple of Tut regular slot with the theme of ancient Egypt from the company Microgaming and Just For The Win. 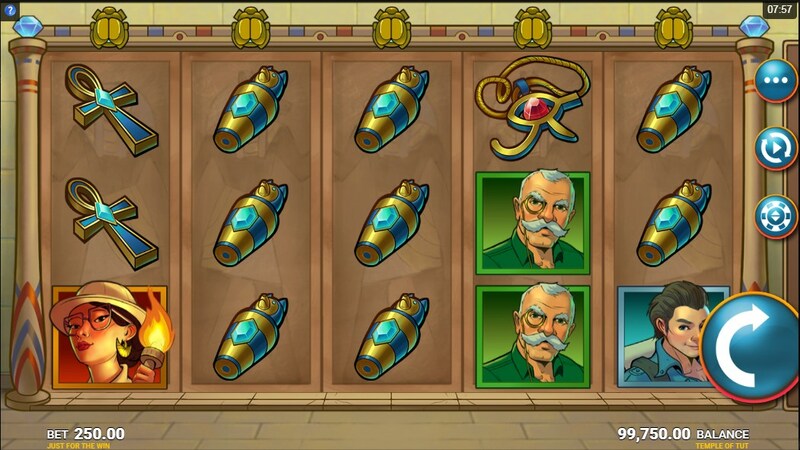 Temple of Tut is not the first slot that was developed by several leading companies. 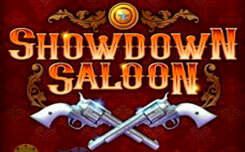 This time the game received five reels and 10 winning lines, which to some extent equates it to classic slots with high volatility. The main advantages are a few rather unique features. Firstly, it is a function of bilateral payments, thanks to which winning combinations will be collected in both directions. The Super Reels function is active in any game mode, and fills the game drum by at least 50% with each spin. Visually, the Temple of tut slot has a minimalistic style in the style of ancient Egypt and adventurers. On the drums you will find the symbols of adventurers (man, woman and professor), also you will see the symbols inherent in ancient Egypt (eye ra, phoenix and clay statuettes). 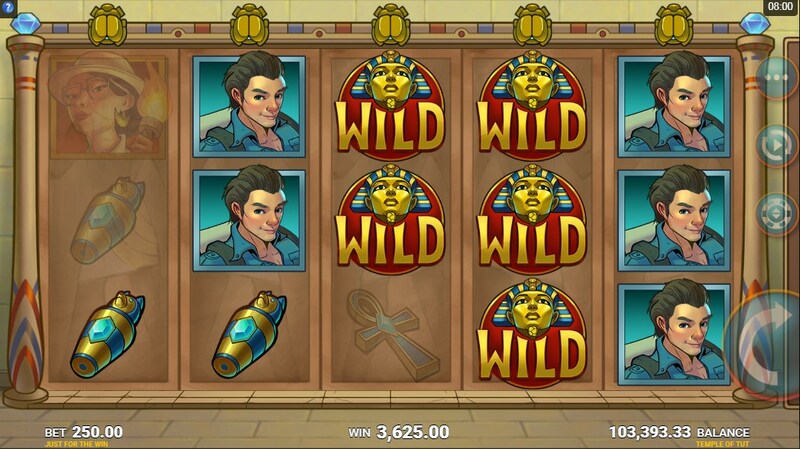 Wild symbol appears only when the gold scarabs are activated at the top of the game screen, it looks like a golden statue of the pharaoh with the inscription “wild”. 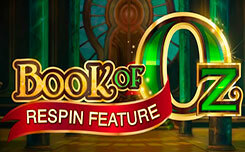 Bonus game in the temple of tut slot is only one – it’s a function of free spin. 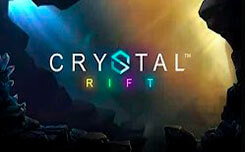 It is activated when a special symbol appears in the form of a logo of the slot. 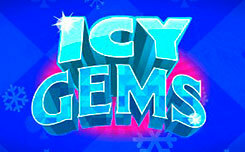 Three symbols activate 8 free spins, four symbols 15 free spins, five symbols will bring 30 free spins. During the free spin function, the characters of the Scarabs will be activated at each rotation, thus, you can completely fill the game drum with wild symbols. Also, watch the scatter symbols they can add a few extra rotations. 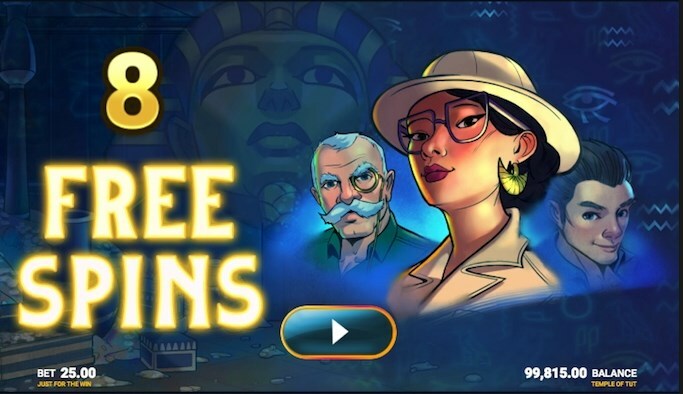 2, 3, 4 or five symbols will add 2, 8, 15 and 30 additional spins, so you can get 60 free spins with the constantly active wild super reels function. 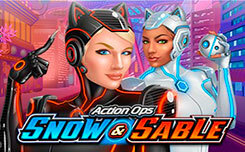 In general, the idea of creating a gaming machine at once by several companies is a pretty good, because such a slot collects all the best designs of both companies and embodies them in a regular high-quality slot.